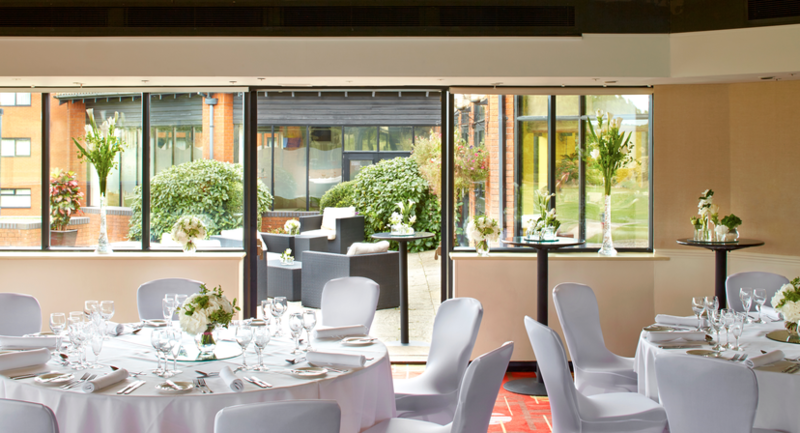 Set within landscaped gardens, the Northampton Marriott Hotel is ideally located for your event. 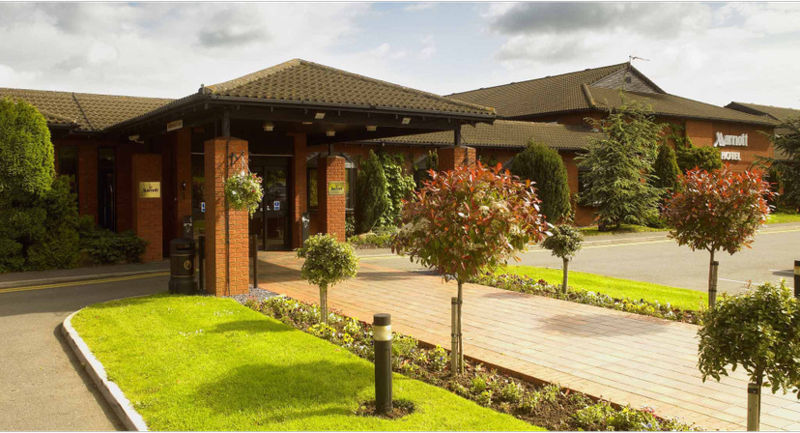 Just off Junction 15 of the M1, the hotel is perfectly situated to offer that town centre location but away from the noise and distraction. 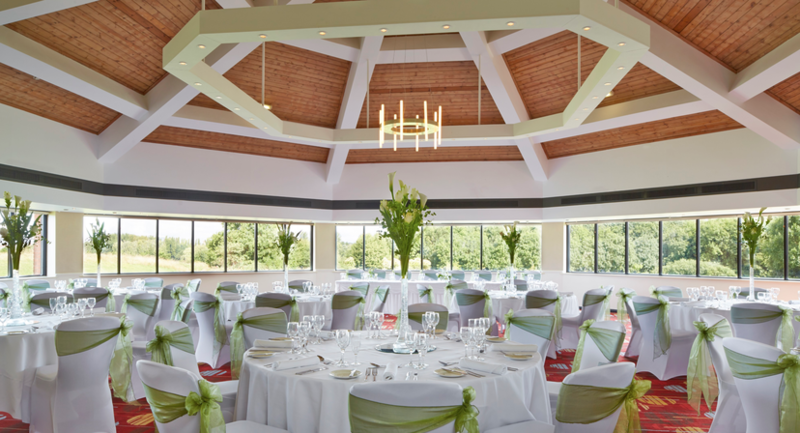 The hotel boasts 17 meeting rooms which are able to accommodate from 6 to 240 people, including a stand alone training centre which can be offered exclusive for your needs. 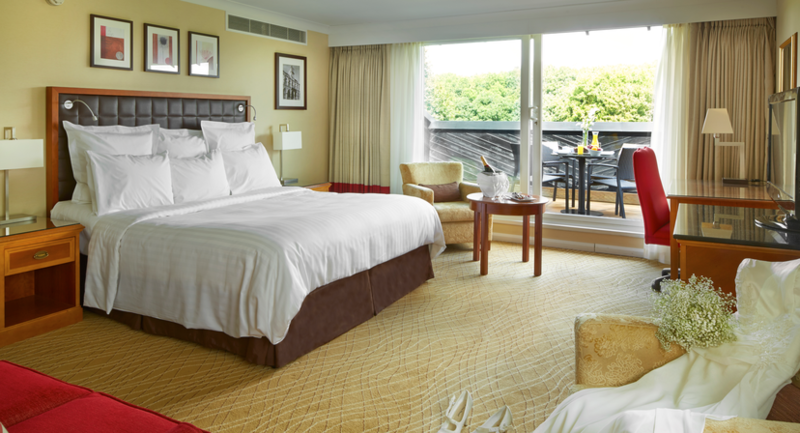 In addition the hotel has 120 well appointed bedrooms, with on-sitecar parking and leisure facilities complimentary to all residential guests. Complimentary Wi-Fi in our public areas ensures you are always connected whilst enjoying a spot of lunch from our Cast Iron Bar & Grill. 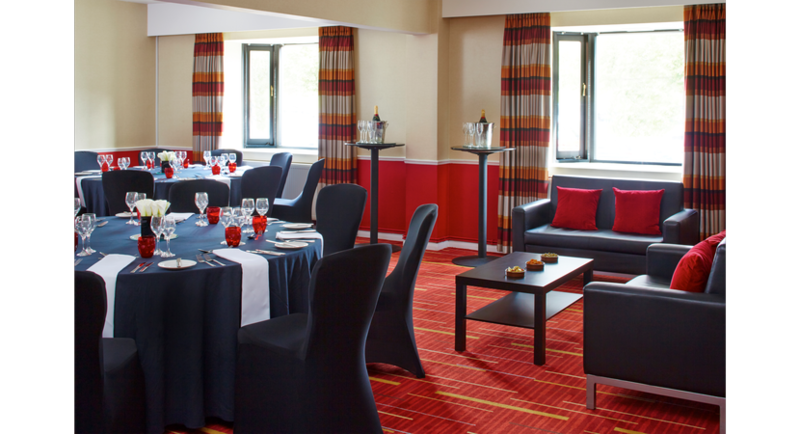 Northampton Marriott has everything you need to make your meeting perfect. Whatever the purpose of your meeting, you’ll have a dedicated meeting expert to ensure it goes smoothly. And to make absolutely certain all your needs are fully catered for, you and your guests have access to our Meeting Services App, free Wi-Fi and outstanding business services. At Marriott we don't hold meetings – we make them.